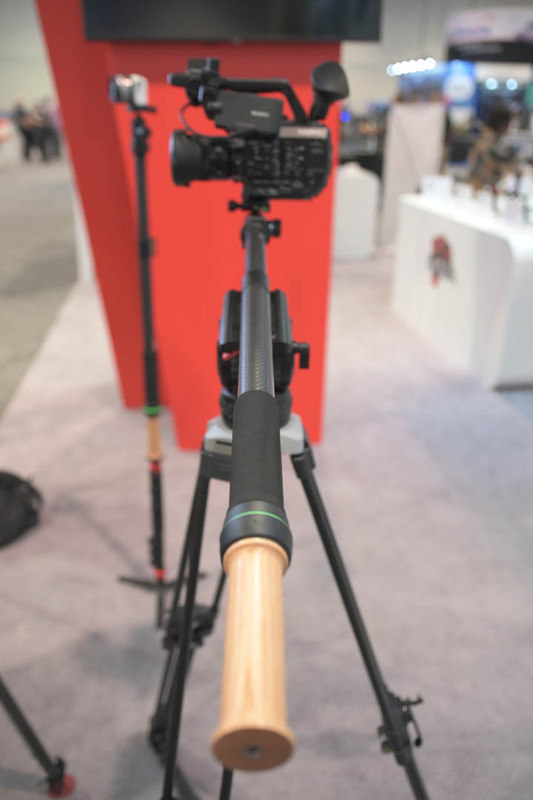 The MOZA Slypodis claimed to be the world’s first motorized monopod that uses high precision slider motion control technology. 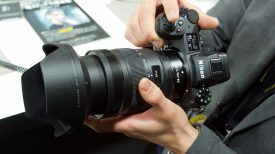 We got to check it out at NAB 2019. 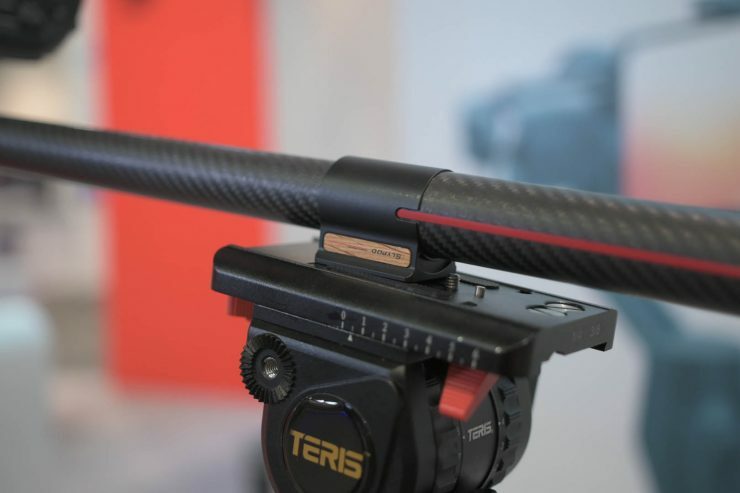 Is it a monopod or is it a slider? Well, it’s both. 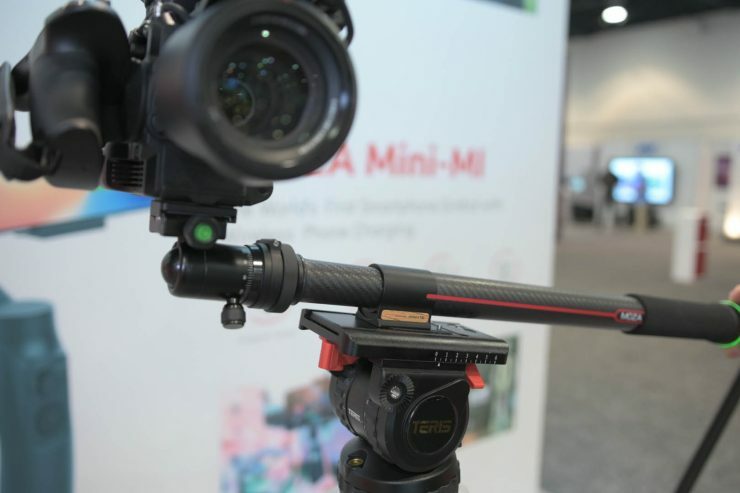 It’s best to think of the Slypod as a monopod where the movement is motorized instead of having to be done manually. 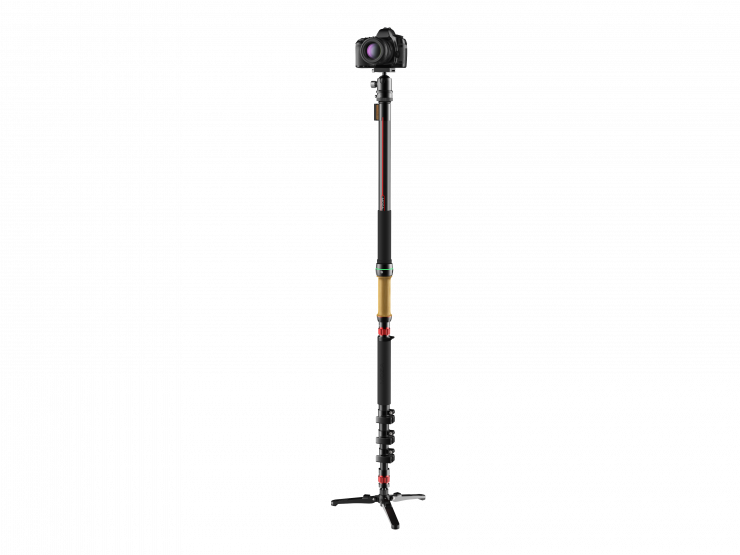 It’s important to note that the Slypod doesn’t come with any feet or legs and you need to attach it to a stand to use it like a traditional monopod. 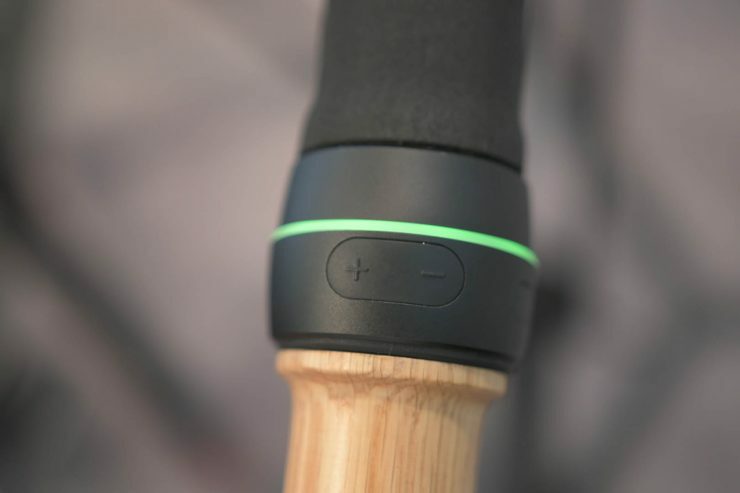 The motorized movement can be controlled through physical buttons on the handle or through an app. You can change the speed by pressing longer on the +/- buttons. The Slypod is capable of moving very slowly or quite quickly. 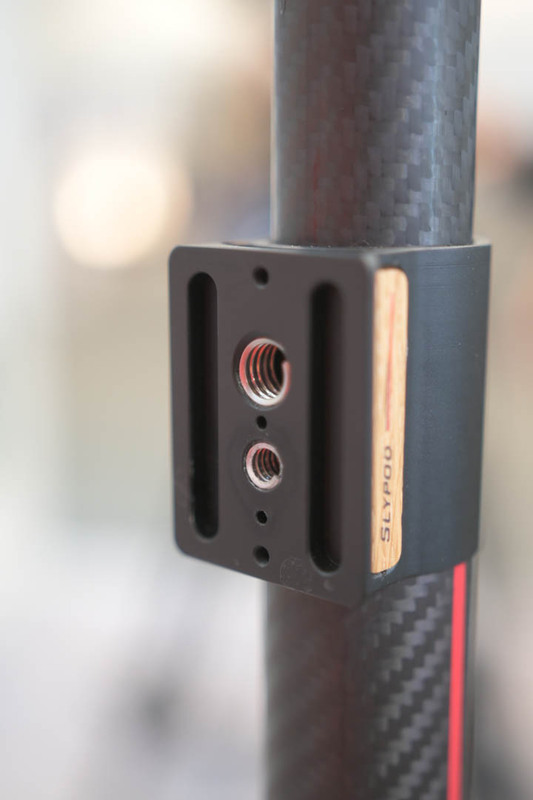 The carbon fiber construction means the MOZA Slypod weighs less than 1kg including built-in batteries. 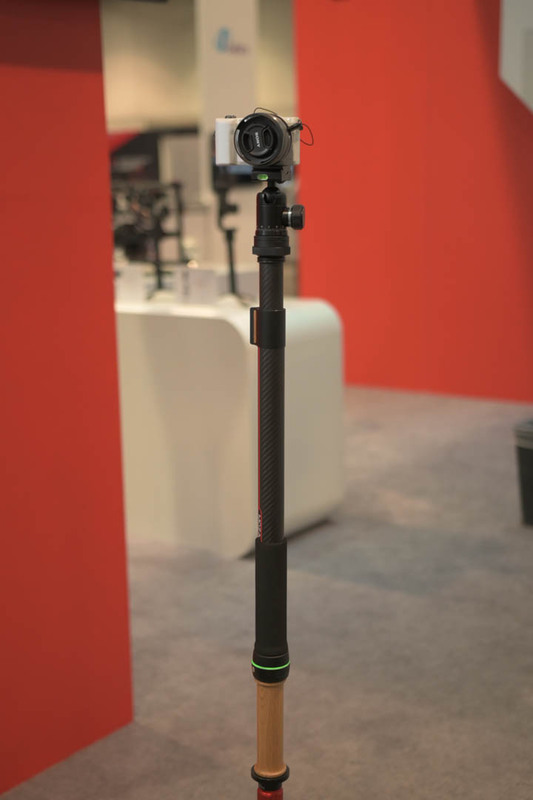 Despite this low weight, the MOZA Slypod can handle vertical payloads up to 18kg and horizontal payloads up to 12kg. 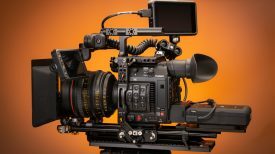 Essentially this makes it the most powerful motorized slider of this size. The Slypod incorporates a ultra-high power density geared motor that is capable of producing 1N/m torque, which is enough to drive up to an 18kg payload. Acceleration from 0 to 10,000rpm takes only 15 microsecond or1/1000000s, which is quicker than most ordinary brushless motors. 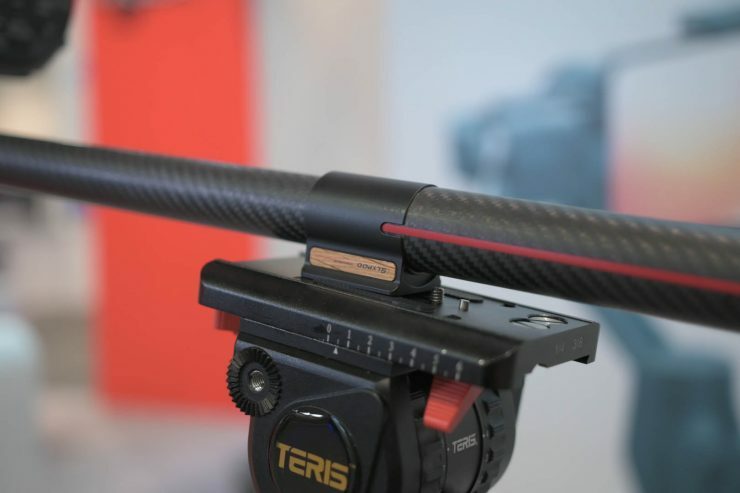 By utilizing an embedded precision motion control algorithm, the Slypod is claimed to be able to do perfectly repeatable and smooth motion, even for the most demanding shots. 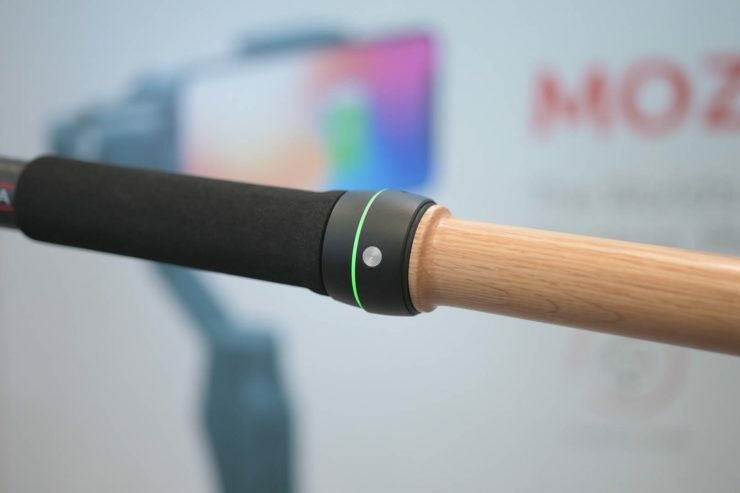 The telescopic length, sliding speed and programmable motion time-lapse can be controlled via a MOZA App. The Slypod’s structural design is claimed to allow maintenance-free performance and protection from wind, sand and dust. 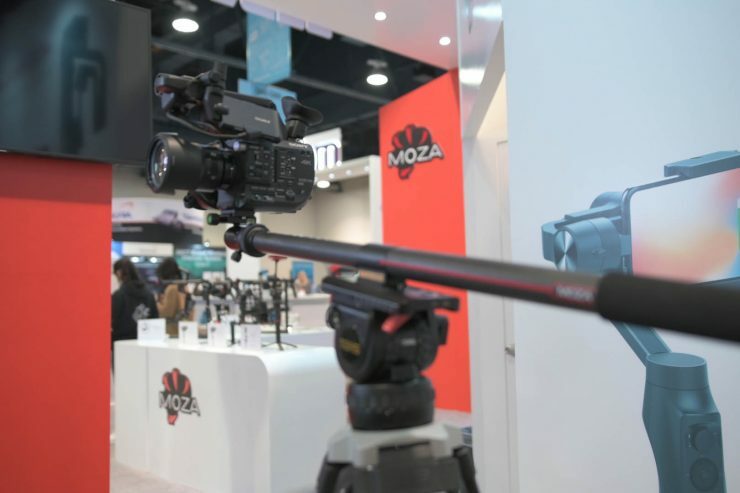 The MOZA Slypod is equipped with the CAN Bus that allows it to be connected to multiple MOZA products. 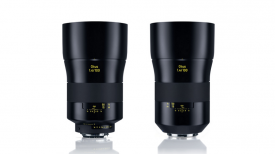 It can also be integrated with MOZA Air 2, MOZA AirCross 2 and iFocus products for multi-axis camera movement through future firmware updates. 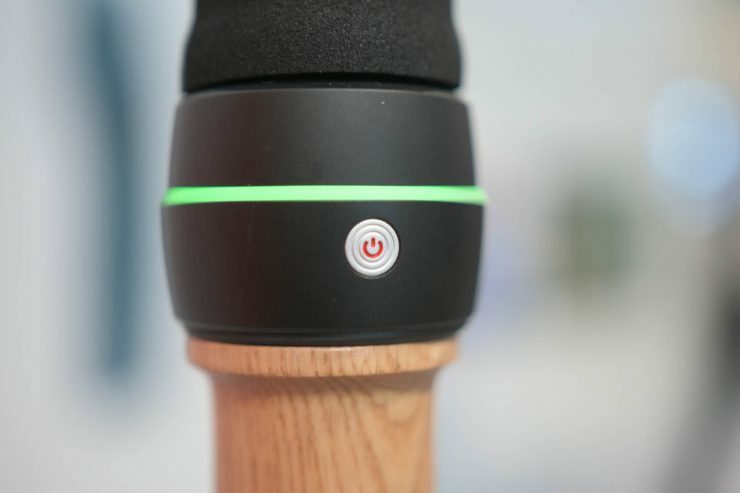 The Slypod certainly is an interesting product and unlike anything we have seen before. The movement seemed nice and smooth and the build quality was good. While it does make some noise, you can only really hear it if you are close to the bottom of the pole. 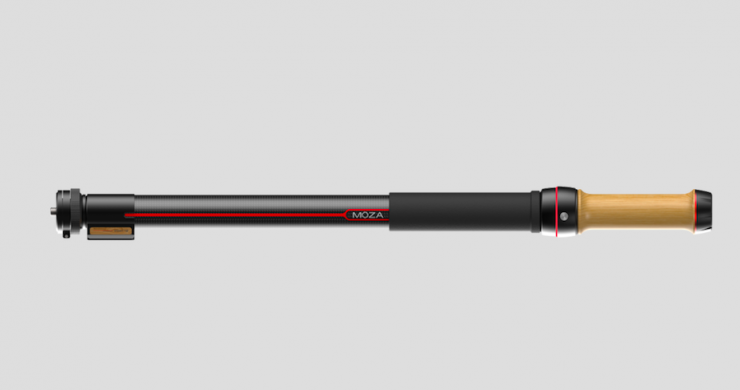 The price and availability of the MOZA Slypod has not yet been released, but we are expecting to retail for somewhere between $500-$800 USD.